Phase 1 and 3 of The Morado Mountain Estates is now available! 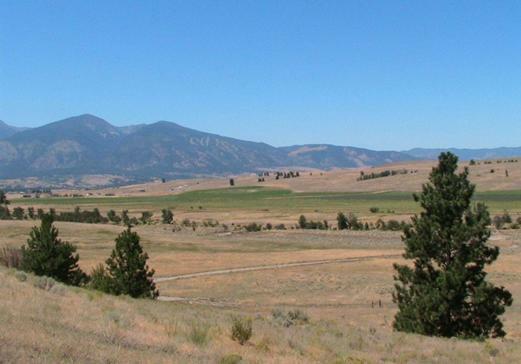 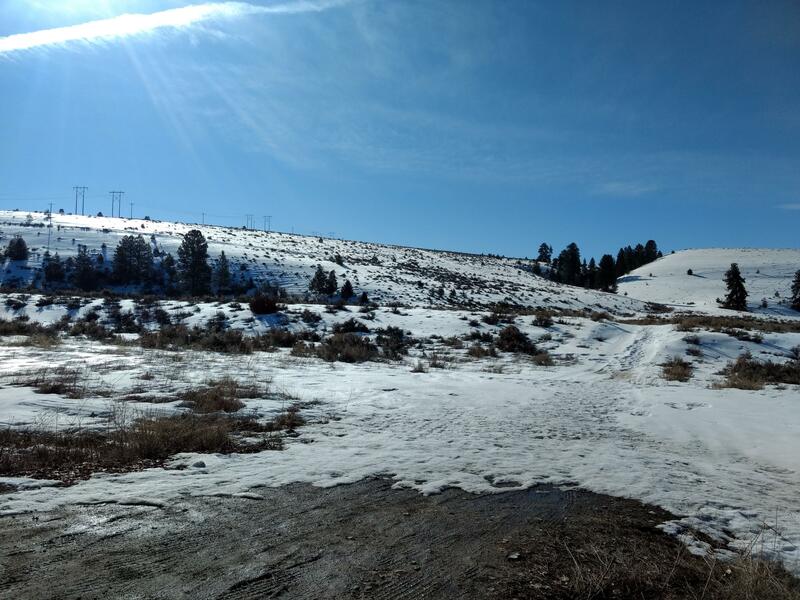 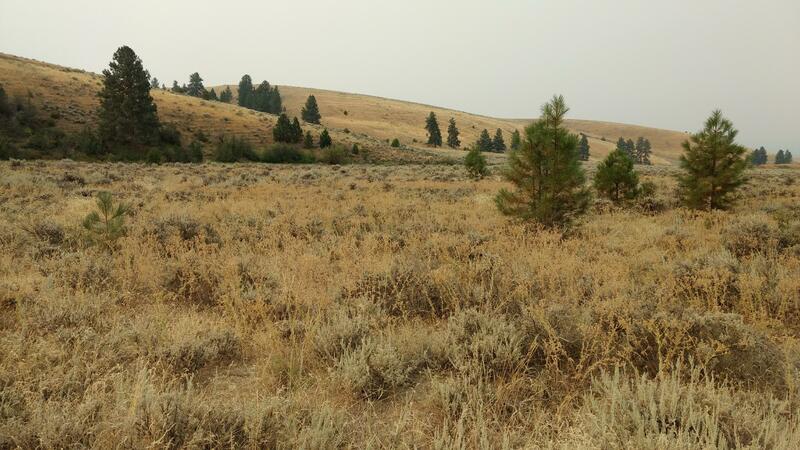 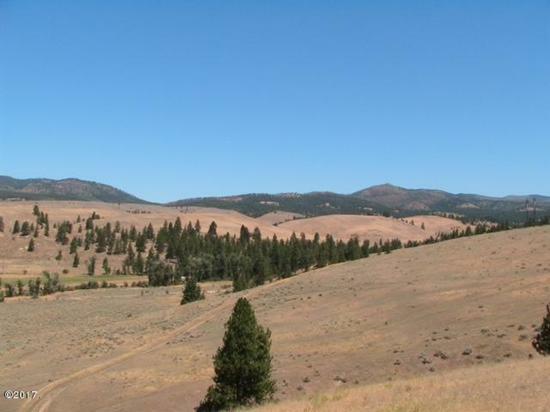 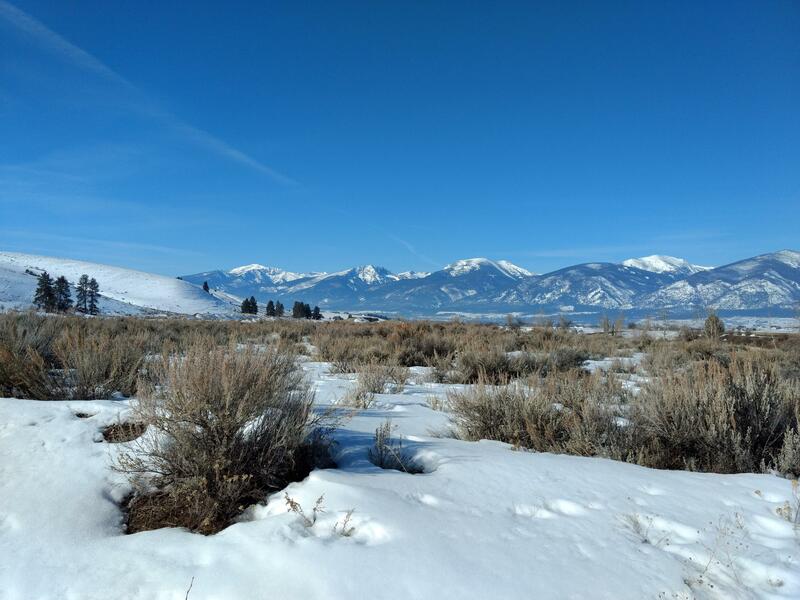 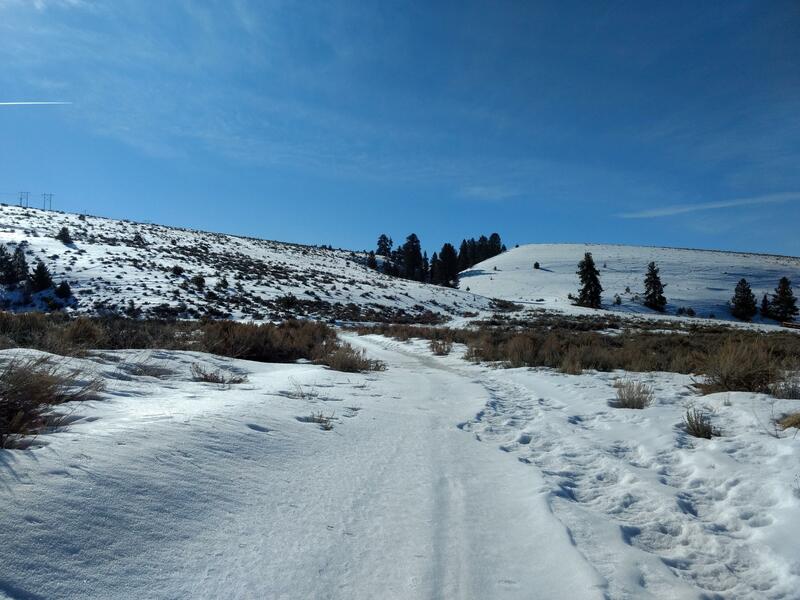 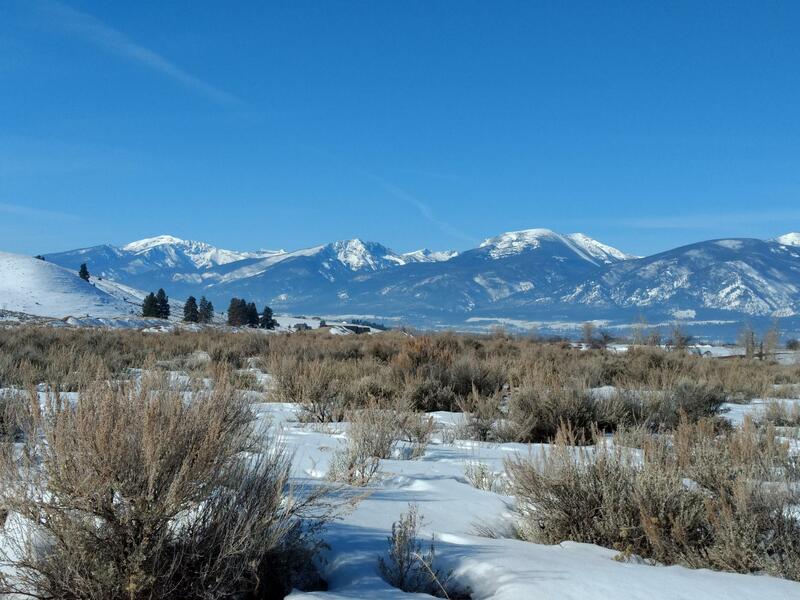 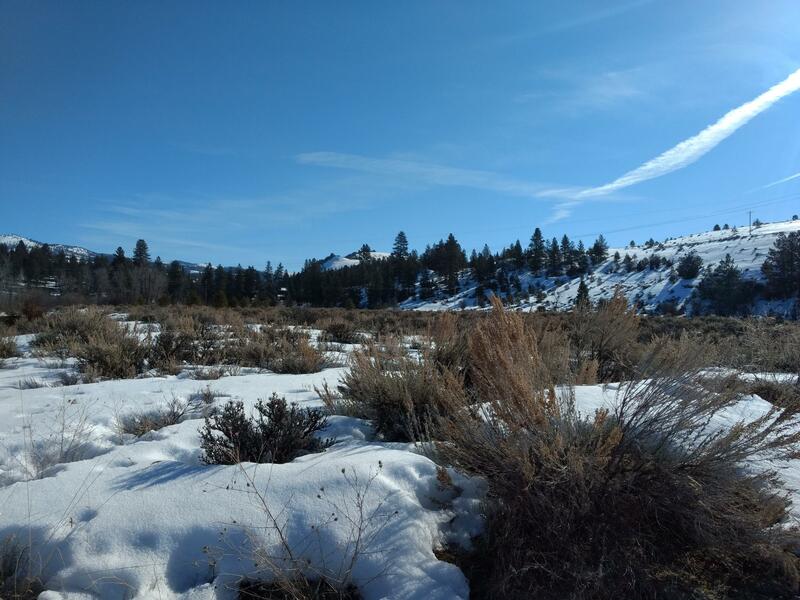 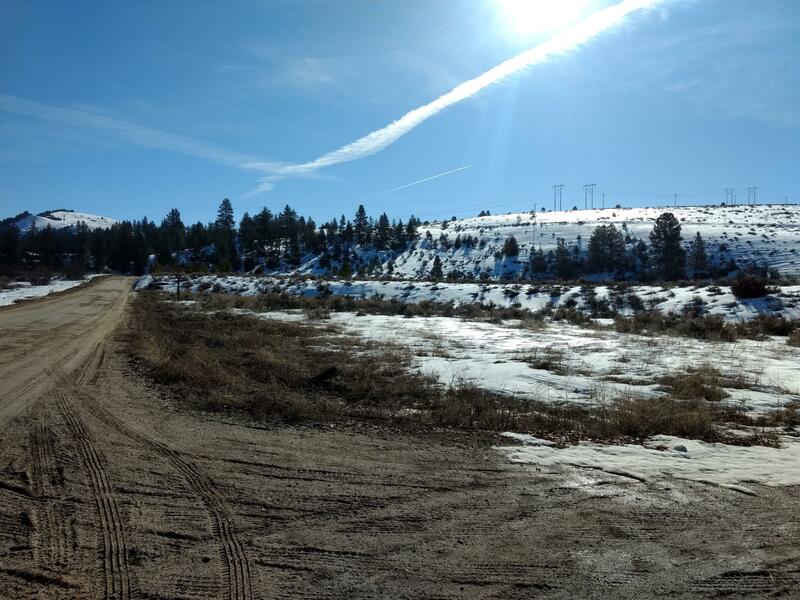 A great price for 50 large plats on this beautiful acreage with views of both the Saphire Mountains and the Bitterroot Mountains. 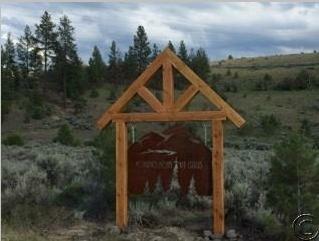 Come on in and put your touch on this ready to build development. 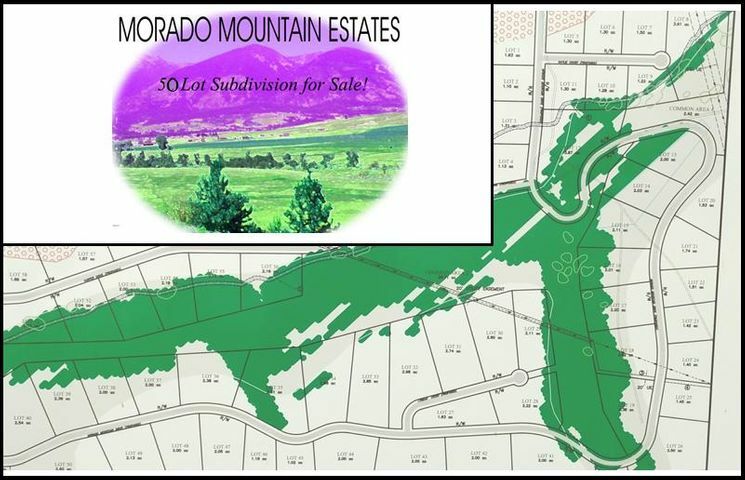 If you have any questions call Dan Colson at 406-581-7894 or your real estate professional today!